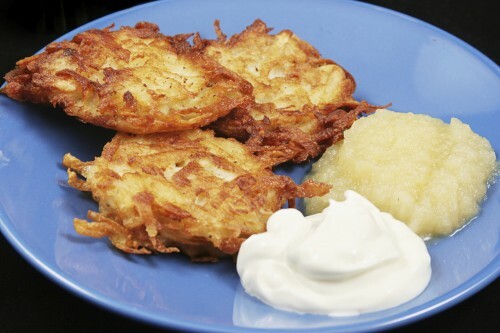 POLL: The Ultimate Hanukkah Food Fight – Apple Sauce or Sour Cream? Looking for Hanukkah recipe inspiration? We’ve got you covered with eight different twists on the traditional potato latke.